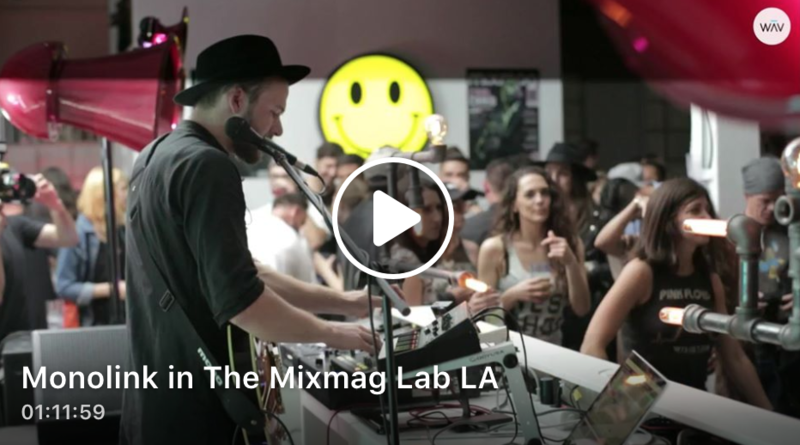 The Lab LA is Mixmag and WAV’s weekly live stream and post-work unwind, powered by Void Acoustics, where we showcase the finest DJs direct from our downtown Los Angeles office. 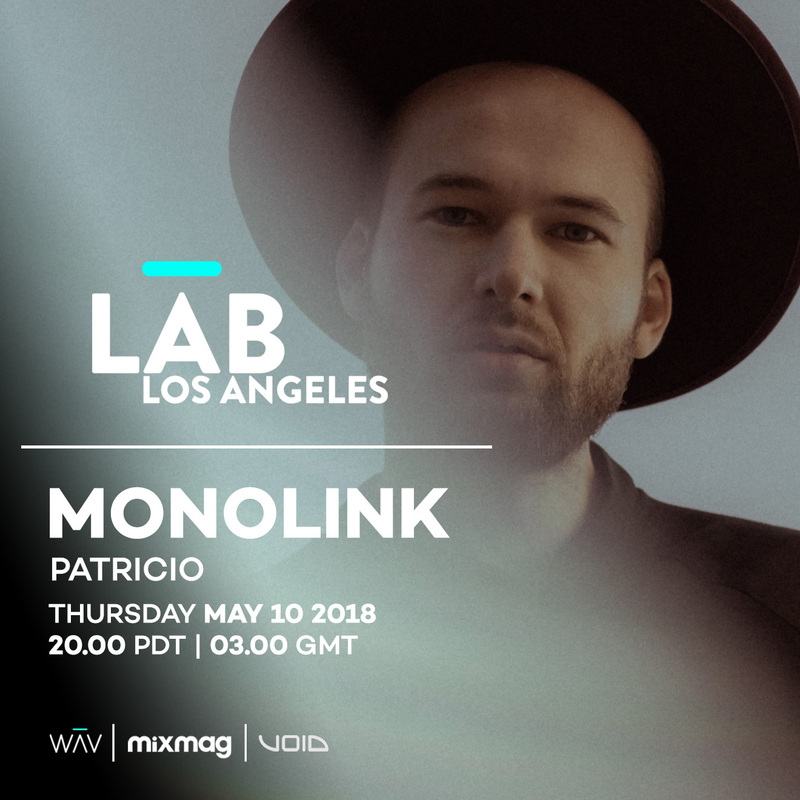 Thursday 10th May, Monolink joined Mixmag in The Lab LA. Watch the live stream below.